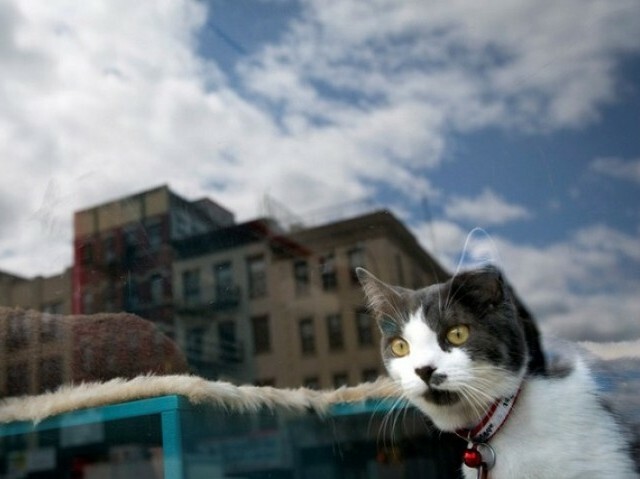 Malaysia police claim to have nabbed two men suspected of killing a pregnant cat by putting it in a dryer and turning it on, BBC reported on Friday. 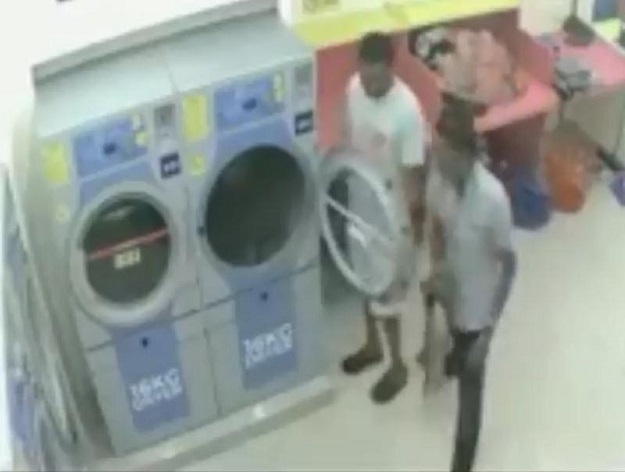 CCTV footage featuring three men putting the cat inside the appliance and turning the machine on, leaving the animal to die at a laundry shop in Gombak, Selangor was released earlier. The animal was later found dead by another customer. The nabbed suspects have been charged with animal cruelty. They face up to three years in prison if found guilty under Malaysia’s Animal Welfare Act 2015. Police are striving to nab their absconding accomplice. The video sparked social media outrage. Animal welfare organisations proliferated pictures on Facebook to facilitate a search for the suspects. This article originally appeared in BBC.